Carlsberg, one of the world’s largest breweries, has unveiled plans to replace its plastic can holders with a glue that’s fully recyclable. 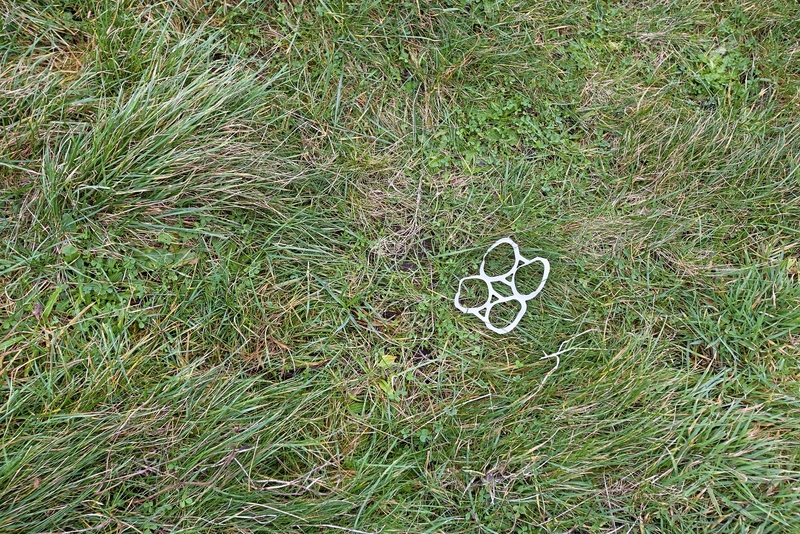 Plastic can holders — also known as plastic pack rings, hi-cones or yokes — have long been the focus of discontent, not just because of the material they are made from, but for the danger they pose to wildlife and marine life. In fact, as far back as the 1970s there were wildlife campaigners telling consumers to cut the plastic rings up with scissors before binning them to reduce the risk of harm to animals. Carlsberg believes the Snap Pack, which has been developed over three years, will cut 1,200 tonnes of plastic waste per year. Instead of plastic rings, there will now be a small blob of glue binding each of the cans together, which can easily be twisted apart when needed. The Snap Pack glue can be recycled at the kerbside alongside the cans themselves but is sadly not biodegradable. “This is an interesting development and will help cut down the amount of plastic on our beaches and in our seas. These kinds of can yokes are regularly found in small numbers on our beach cleans. 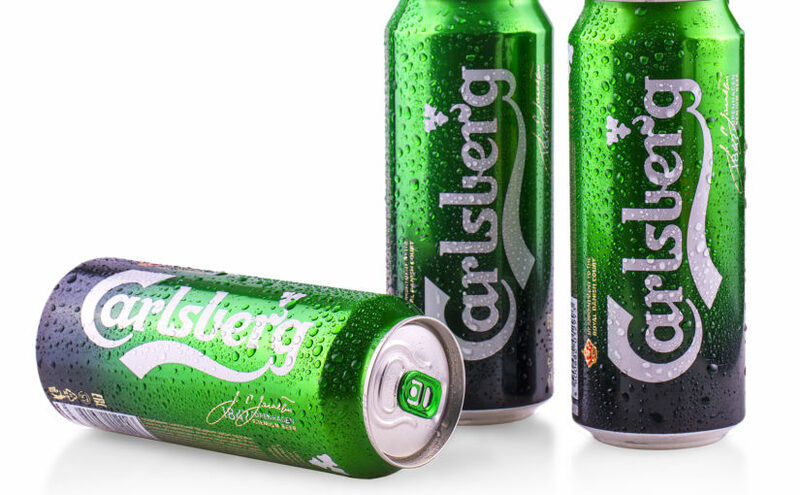 Working with NMP Systems, a packaging company, Carlsberg tested around 4,000 different types of glue over a period of three years until they found the perfect solution for their cans. Snap Pack cans will be on sale in Tesco stores across the UK before Carlsberg expands it to the rest of its canned beverage portfolio, including San Miguel and Tuborg. Other recent changes by Carlsberg to make their business more sustainable include making a switch to eco-friendly inks for labels and switching to reusable bottles with longer lifespans. Next Next post: Can padded envelopes be recycled?